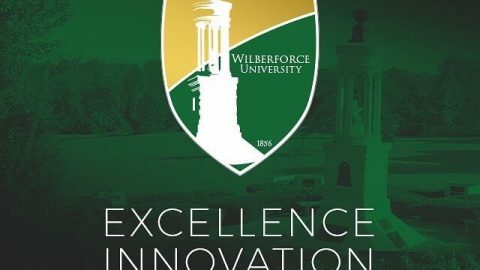 The Columbus Chapter of the Wilberforce University Alumni Association hosted the 73rd Annual Alumni Conference on July 19-22, 2018 in the Buckeye City. Alumni from all over came to “Tap into the Wilberforce Roots and Ensure the Renaissance”. The conference hosted several events, including an Entrepreneur Fair, WUaoke-Karaoke Wilberforce style, W.U Comedy Jam, Silent Auction & Gala, and WU Alumni Day on Campus that included: The State of the University, by President Elfred Anthony Pinkard. With over 200 alumni in attendance, the conference fared to be a one-of-a-kind experience while showcasing alumni talent and reassuring the Wilberforce Renaissance. “This was the Alumni Association Conference where I made my debut as the 22nd President of Wilberforce University and I could not have been more warmly or enthusiastically received. 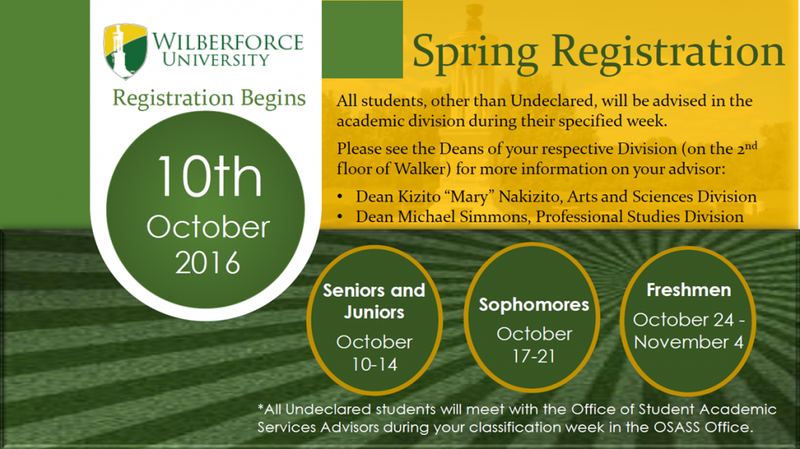 Wilberforce alumni are a fiercely loyal and proud group, as well they should be, given the legacy and history of their beloved alma mater. 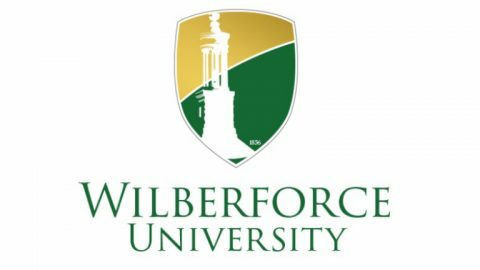 I look forward to developing a strong relationship with our alumni based on transparency, mutual respect and a shared and unwavering love and commitment to Wilberforce University. 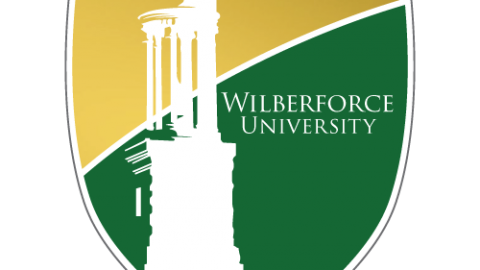 The Wilberforce Renaissance cannot be successful without the alumni and I look forward to a long and productive tenure as the President of the venerable Wilberforce University”. Omega Psi Phi Fraternity, Incorporated Upsilon Chapter gave $25,000 and issued a challenge to other Greek organizations. Alumnus Willmette Gray ‘42 left a Living Legacy by way of a $10,000 donation, presented by her family during the Green and Gold Gala. Two new Alumni chapters were chartered in western Michigan and Houston, Texas. Virginia Douglass ‘64 and Colonel William Lee ‘54 received the Alumni Association President’s Award for outstanding leadership. Herbert Palmer ‘52 was St. John USVI raffle winner. Chapter Presidents participated in a Chapter training in collaboration with University staff – on efforts to develop a stronger relationship between University and alumni Association practices. Distinguished Service Awards went to – Gwendolyn Long Beckwith ’69, Barbara R. Greenwood ‘ 67, Marion Wooden Ogleton Johnson ’70 and LaToya N. McFarland ’08. The Alumni of the Year Award was presented to Alforetta Miller Hughes ’71. In an effort to bring awareness to Dr. Mark and Shelly Wilson Center for Entrepreneurship and Innovation, alumni entrepreneurs took to the stage to showcase their businesses as well as learn more about the Center’s mission. As the conference came to an end, the alumni represented continued sowing financially into the University, seeking a “butterfly effect”: making a difference in one place, that carries throughout the world. Mark your calendars and please join the Wilberforce University Alumni Association July 2019 in Charleston, SC for the 74th Alumni Association conference.